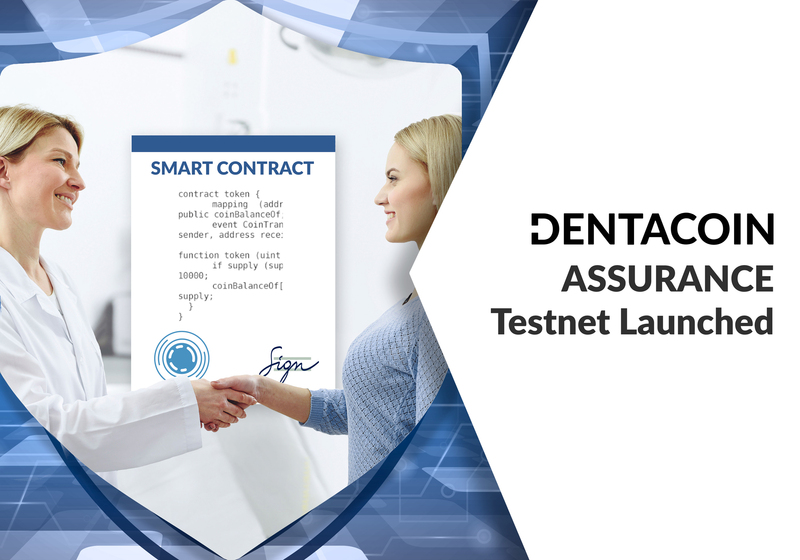 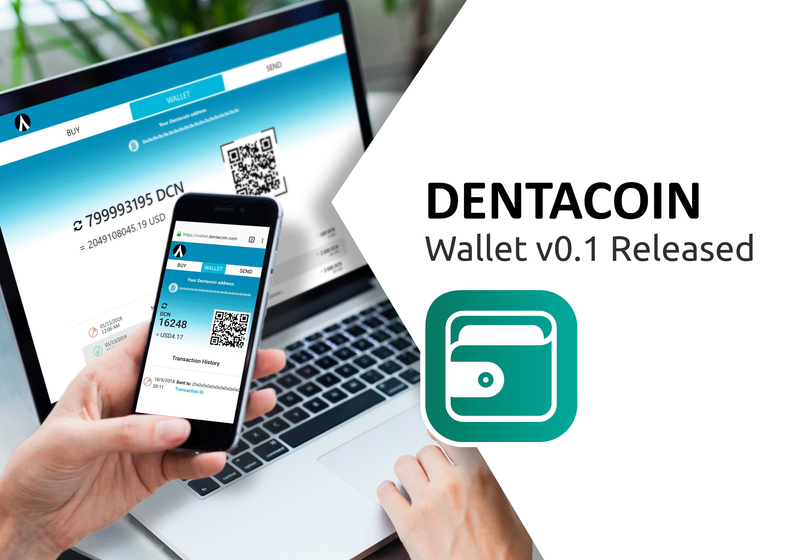 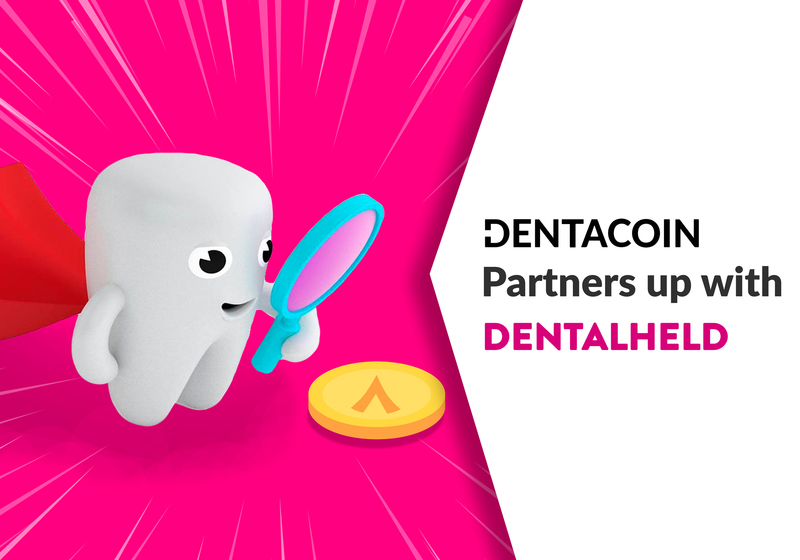 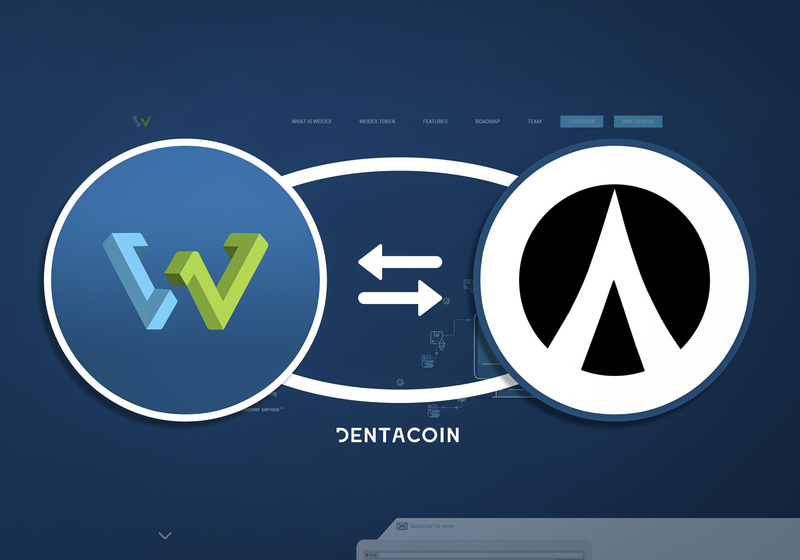 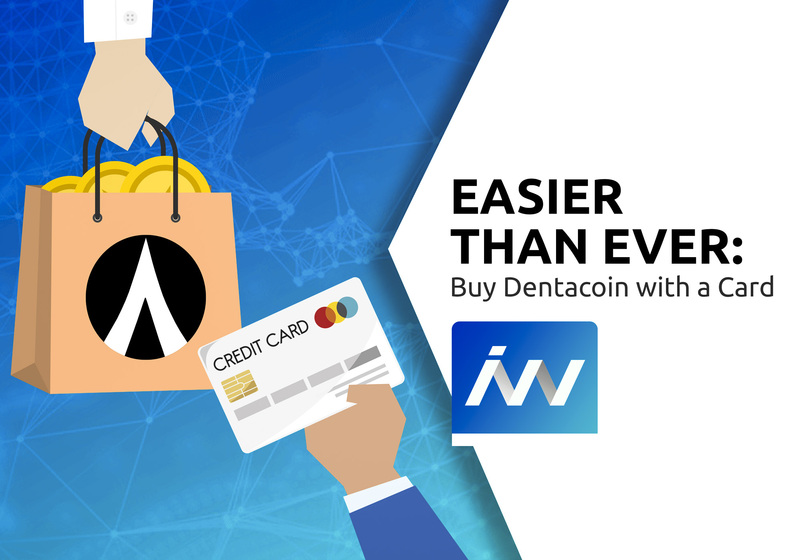 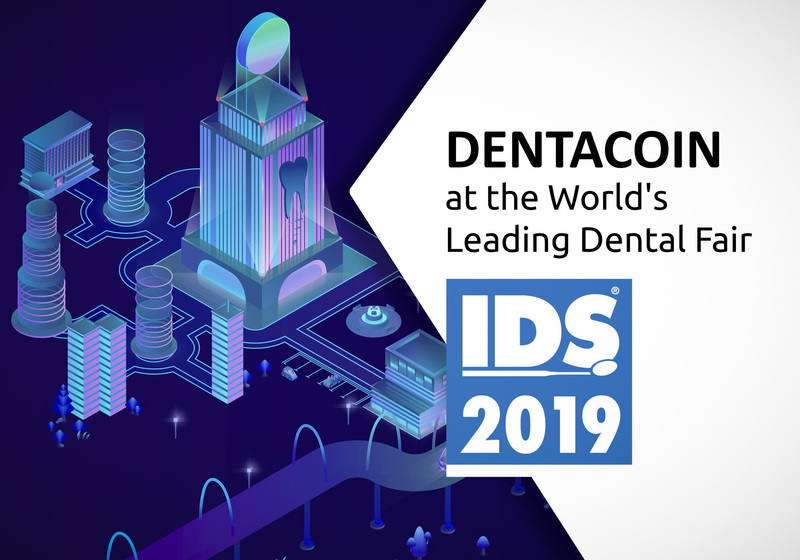 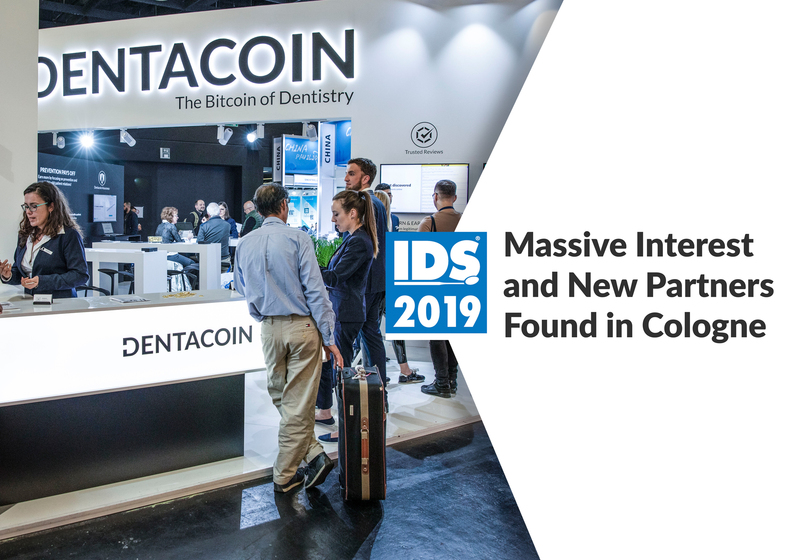 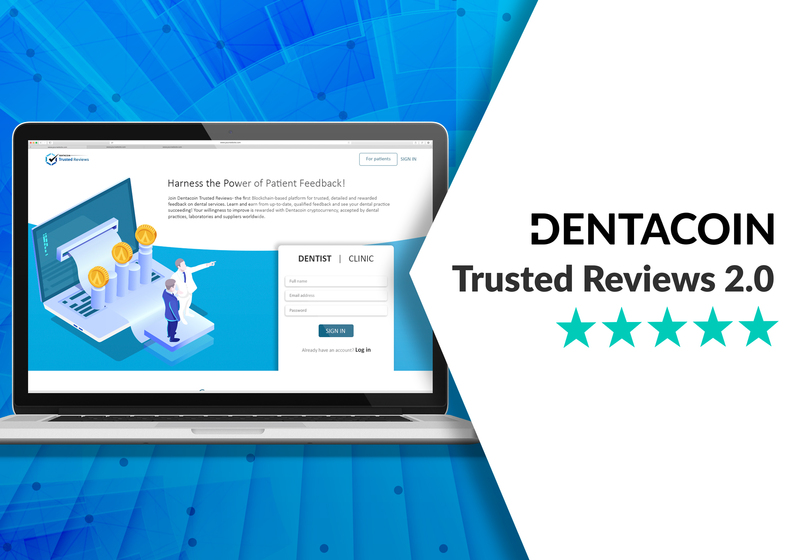 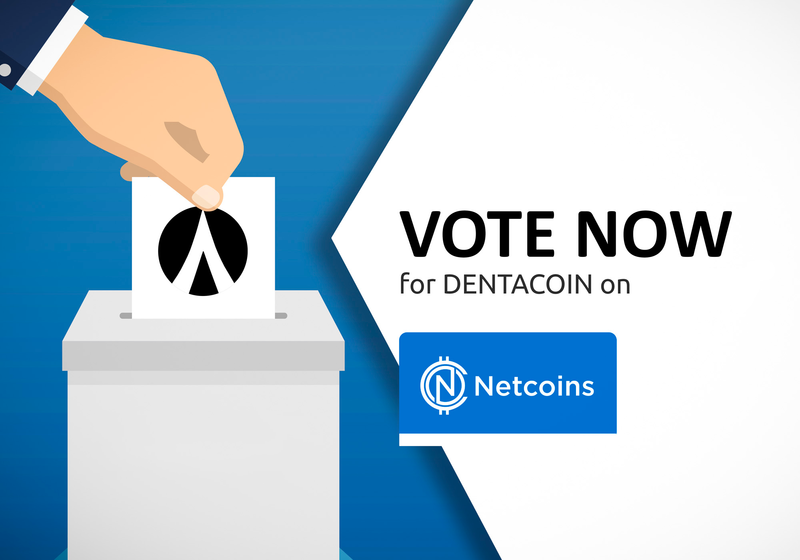 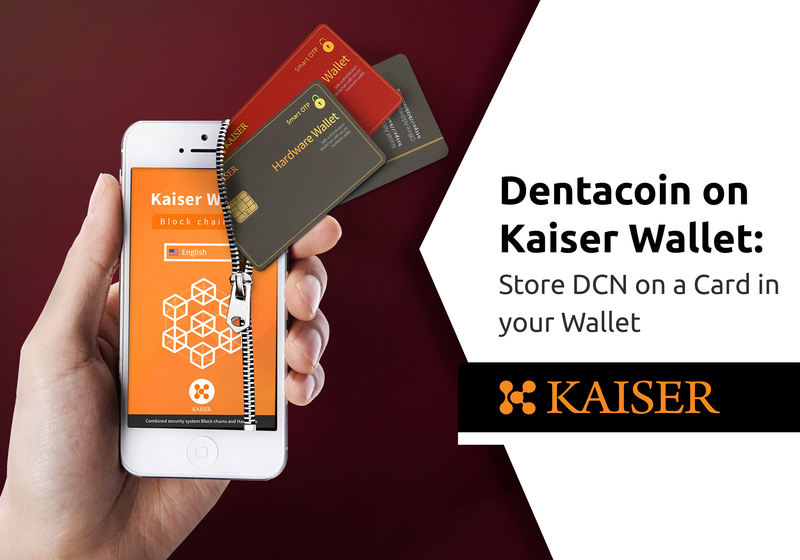 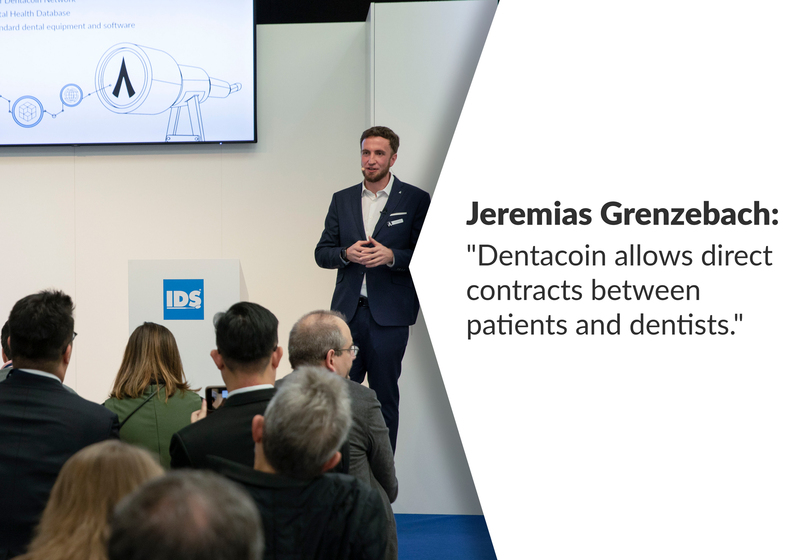 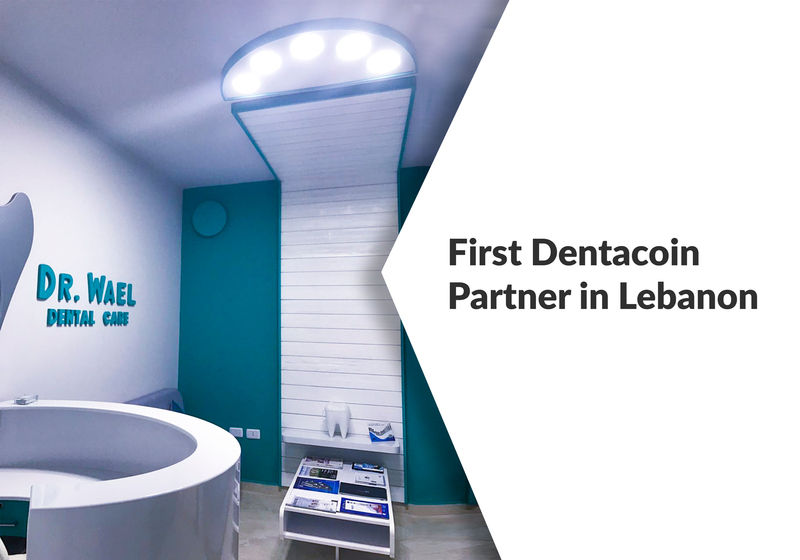 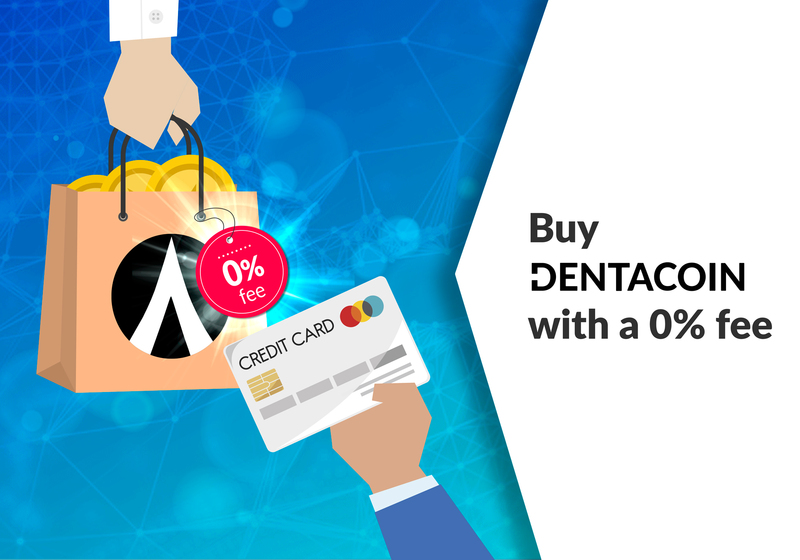 Dentacoin is a very interesting case study. 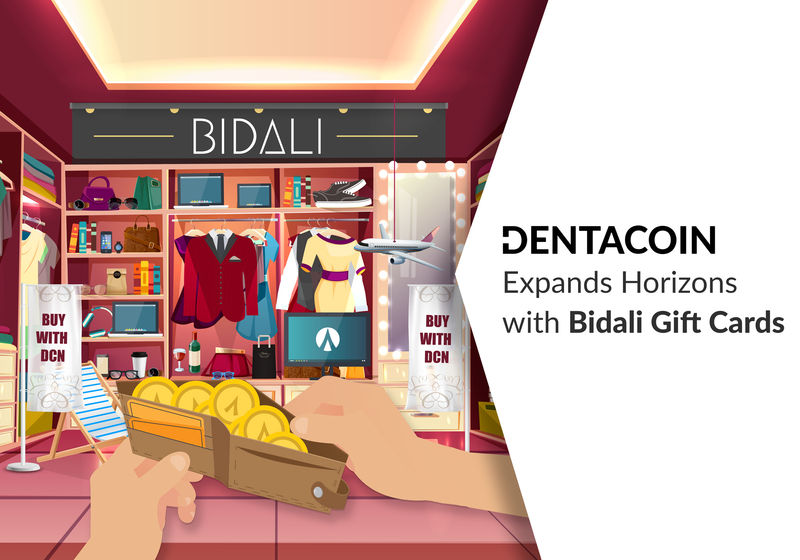 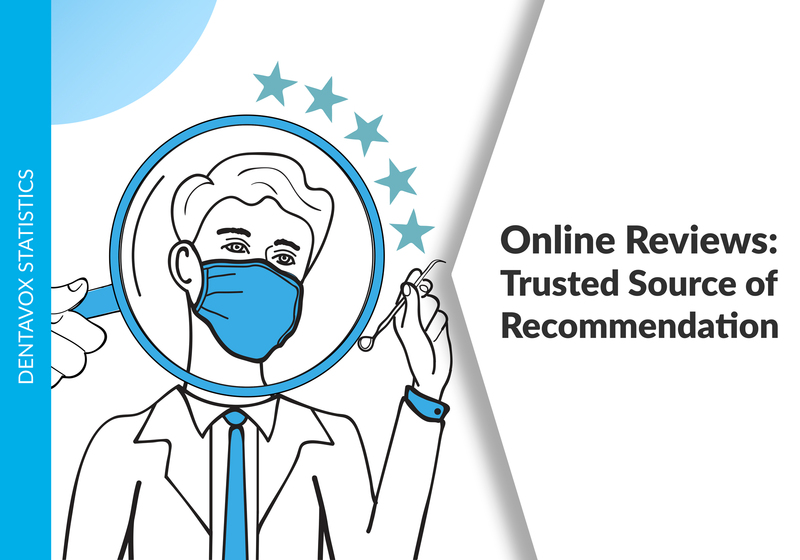 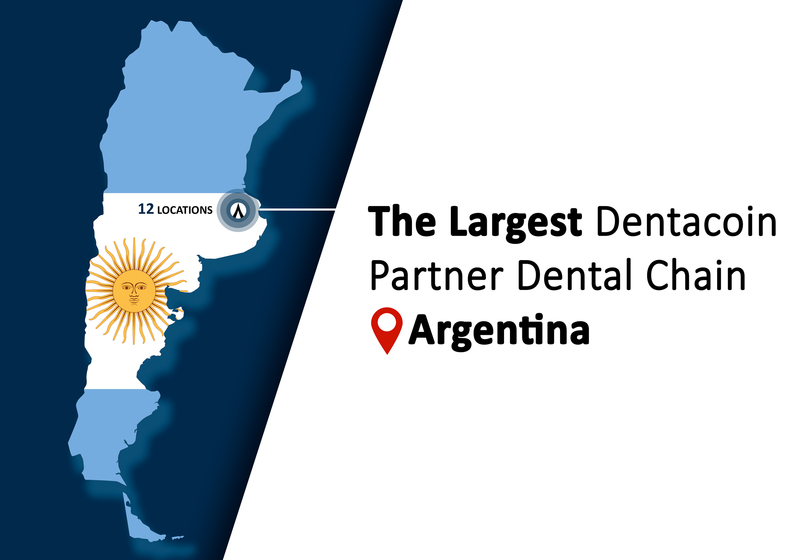 It is designed to improve global dental health and save a portion of the money wasted every year on preventable dental problems. 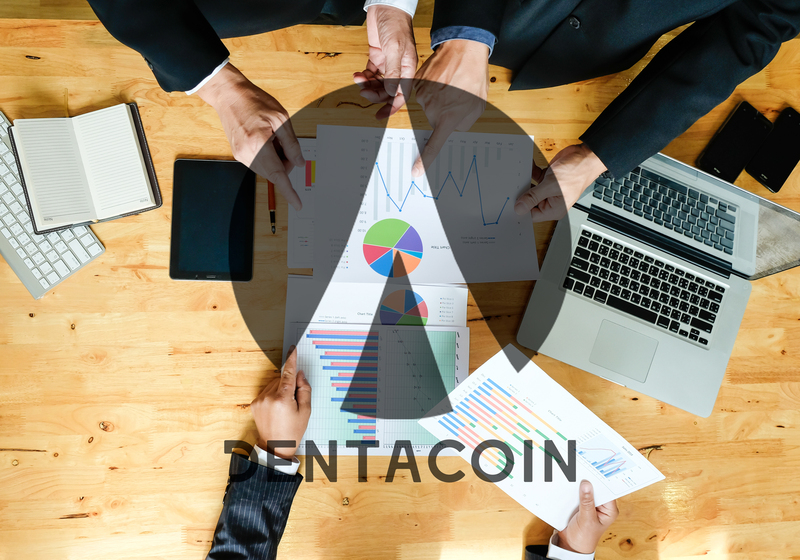 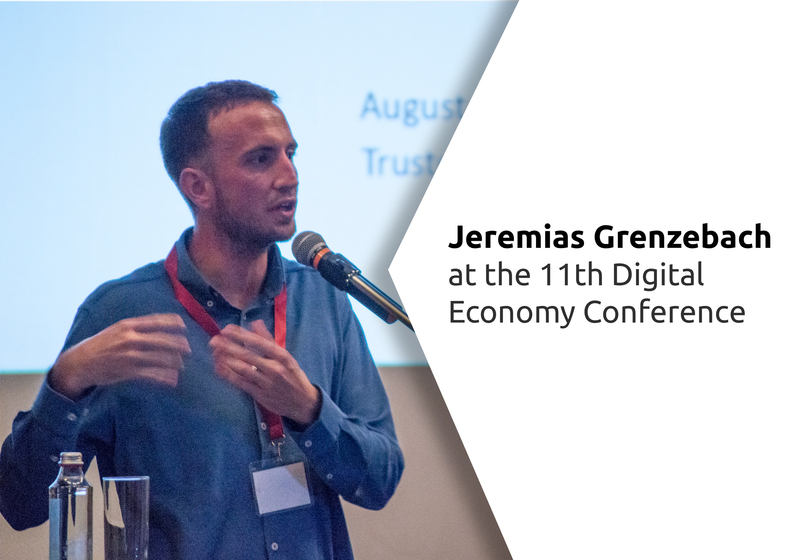 This cryptocurrency is a key component of a multi-faceted approach involving smart contracts, mobile apps and blockchain technology.